7 nights/ 8 days Discover the unique beauty of Iceland. 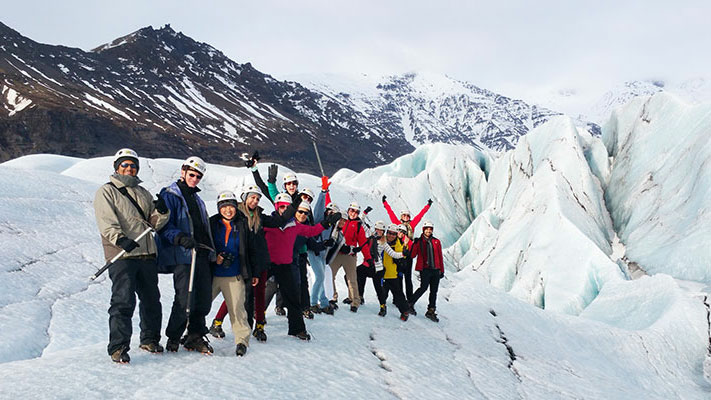 Discover geysers, caves, waterfalls, trek across the Vatnajokull glacier and tour the South Shore. We’ll also hunt for the elusive Northern Lights!